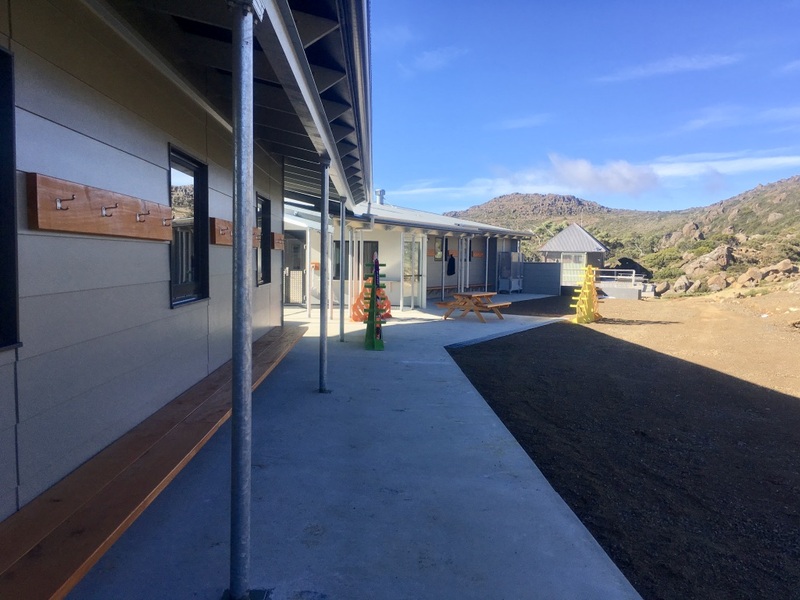 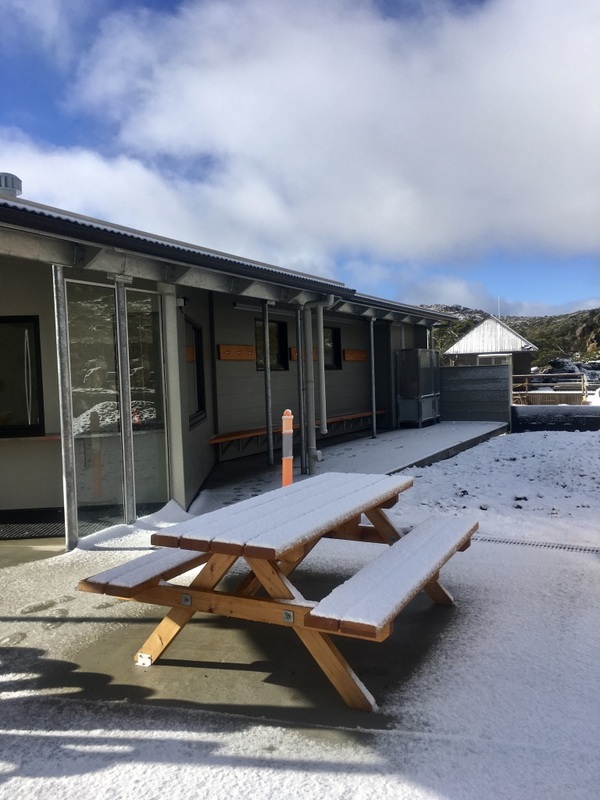 The Mt Mawson Day Shelter project consists of two adjoining shelter buildings connected by an external walkway and overlapping roofs. 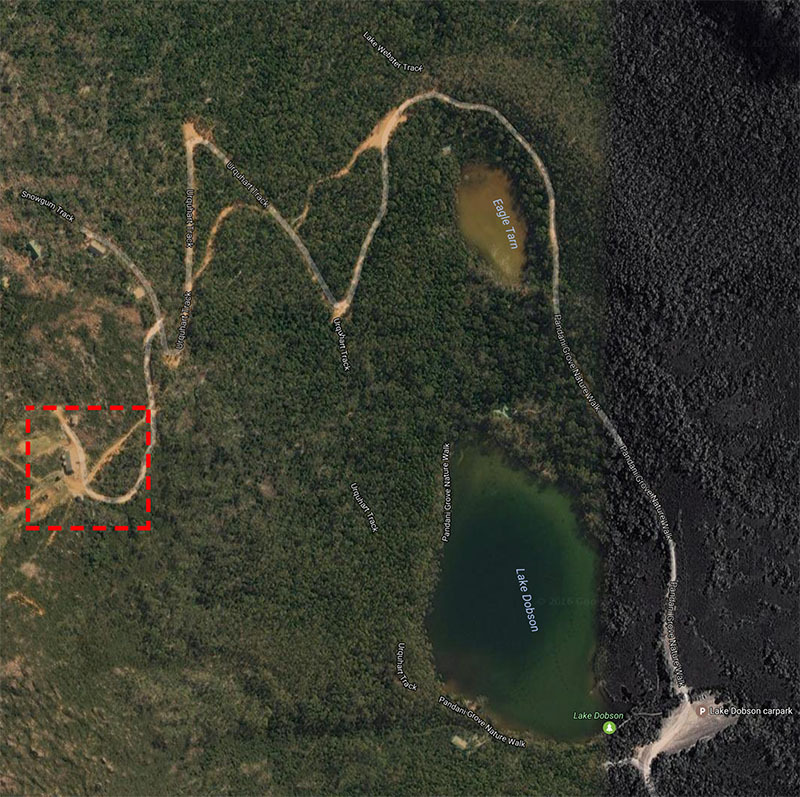 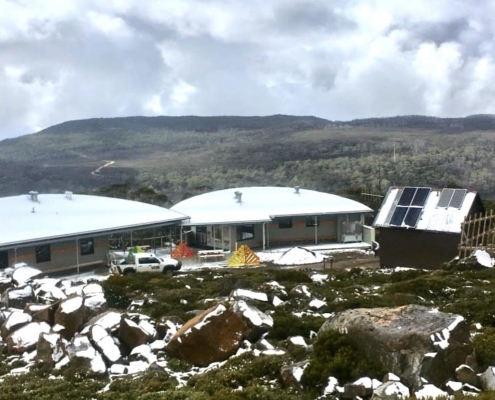 The area of the works is a sensitive alpine environment within the Mt Field National Park, which can be subject to extreme weather conditions, poor access, and limited services. 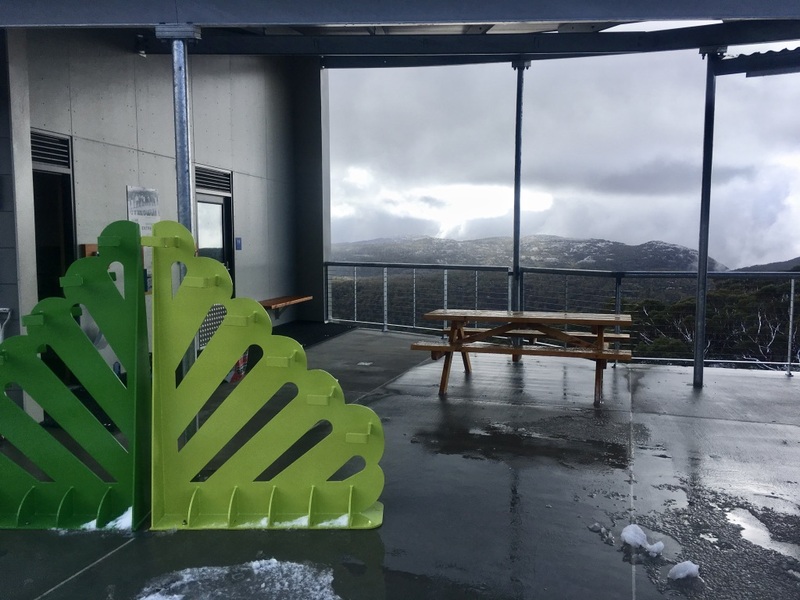 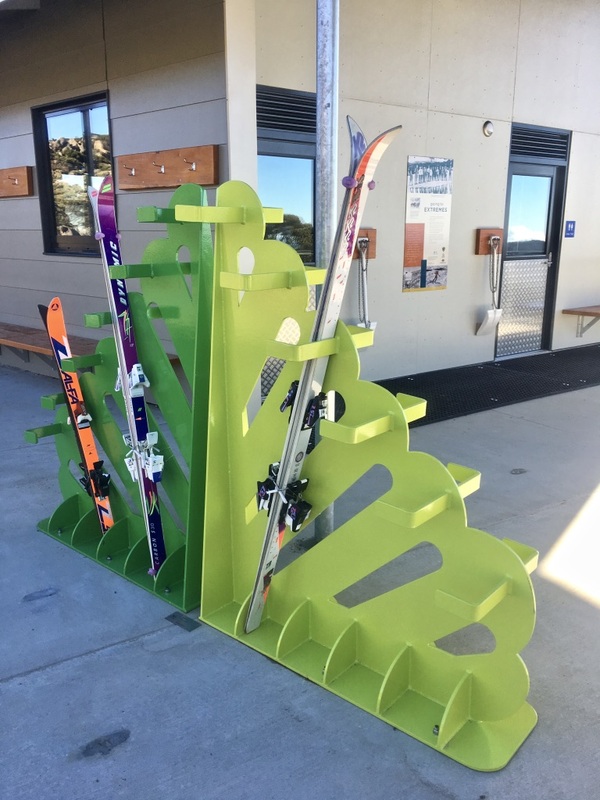 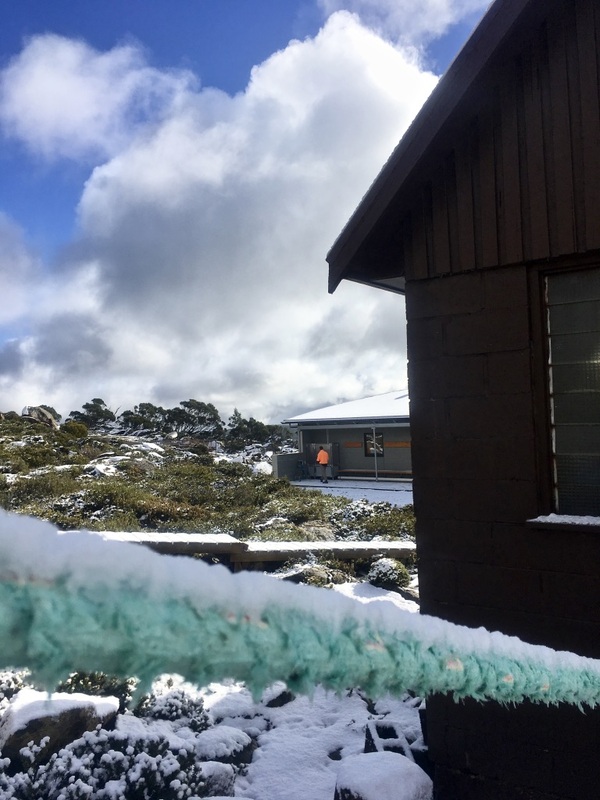 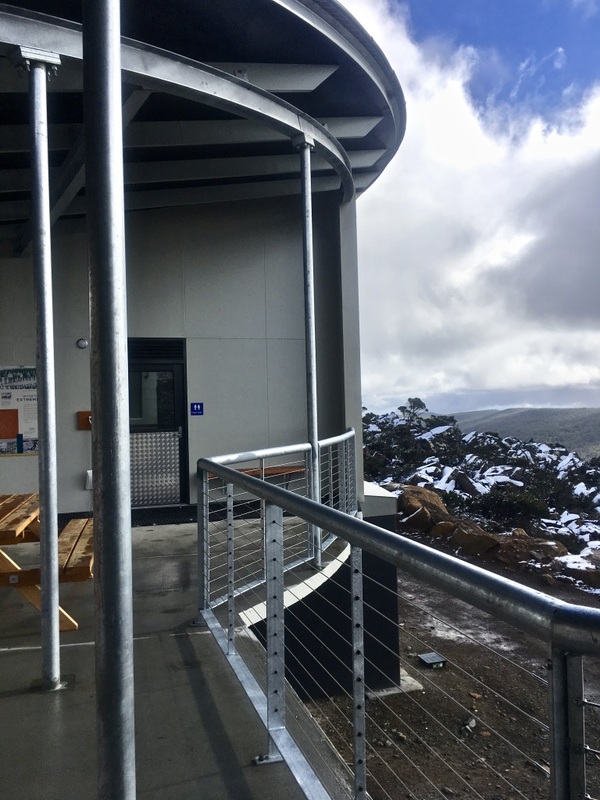 The new Mt Mawson Public Shelter … will provide a new level of amenity for southern Tasmania’s only ski field, as well as upgraded facilities for bushwalkers heading to the iconic Tarn Shelf walk in Mount Field National Park. 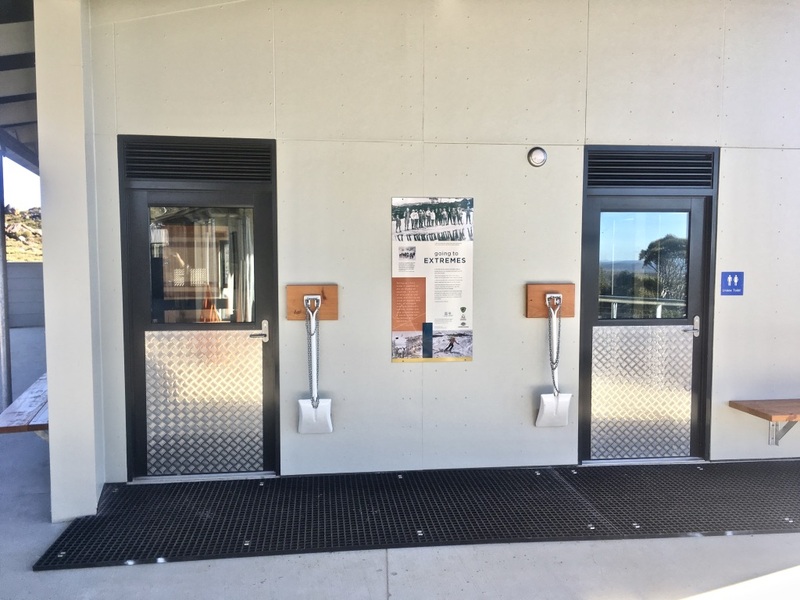 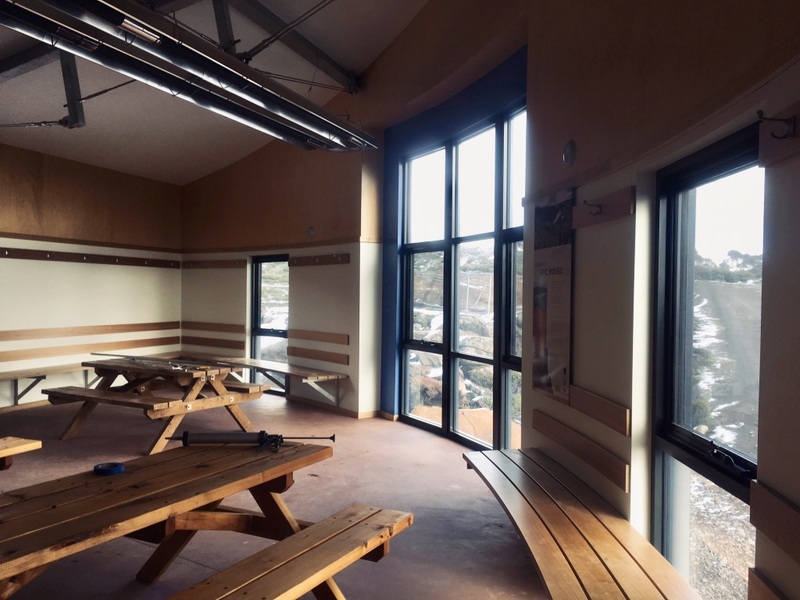 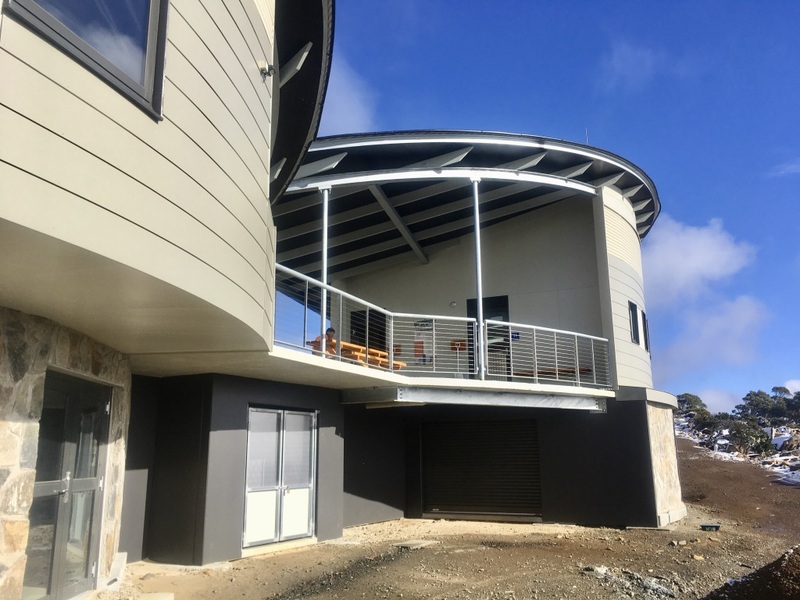 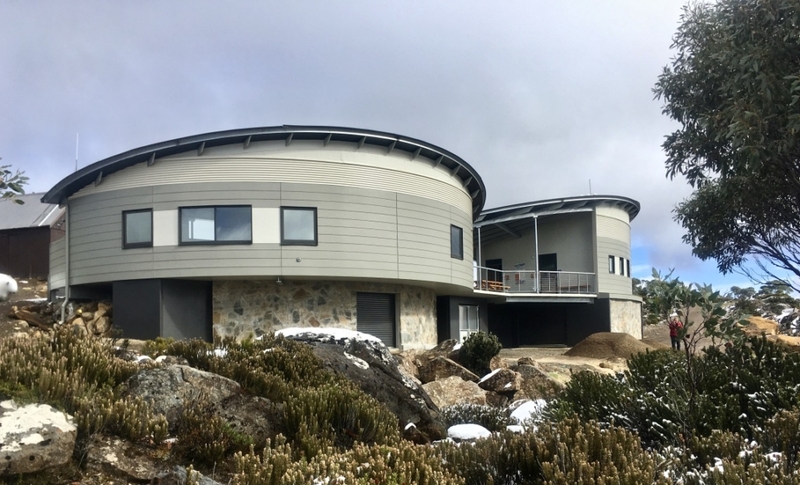 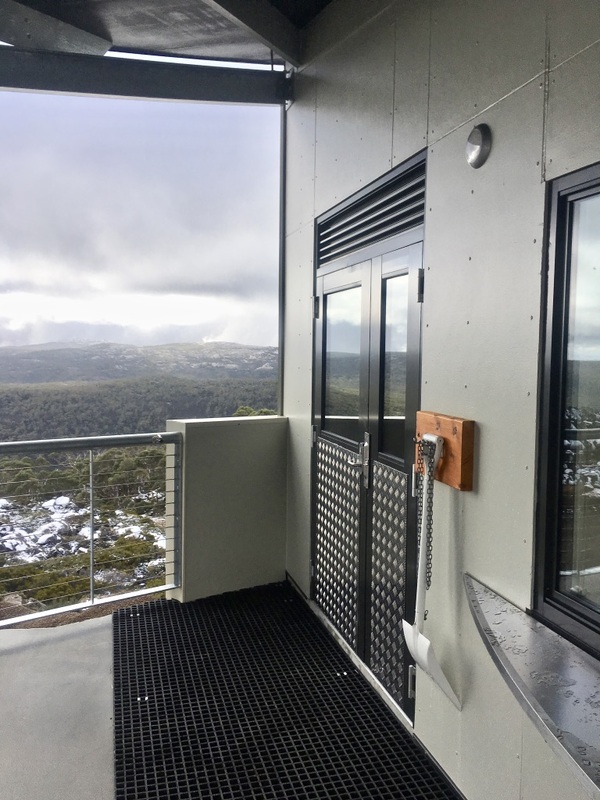 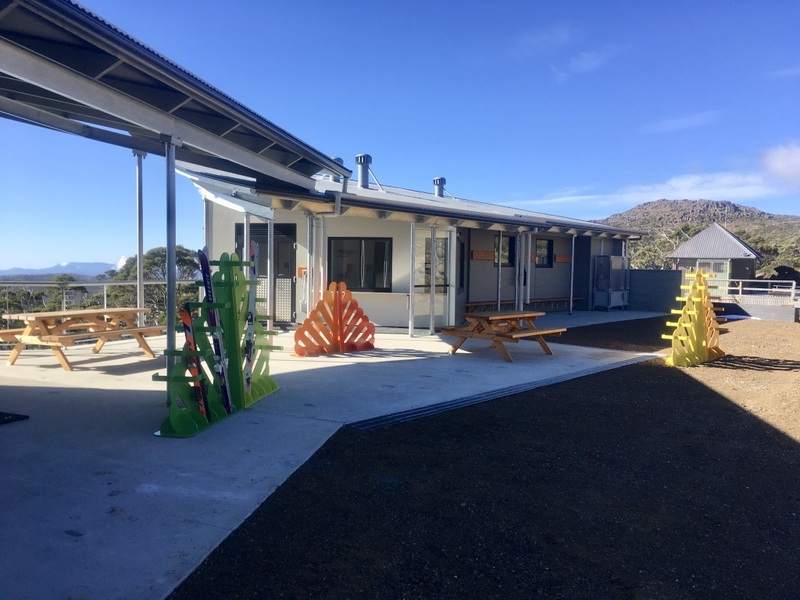 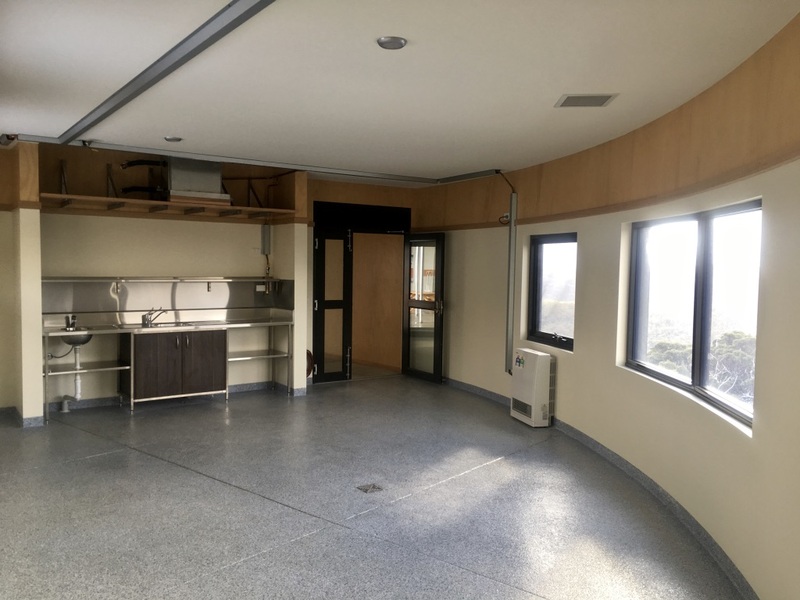 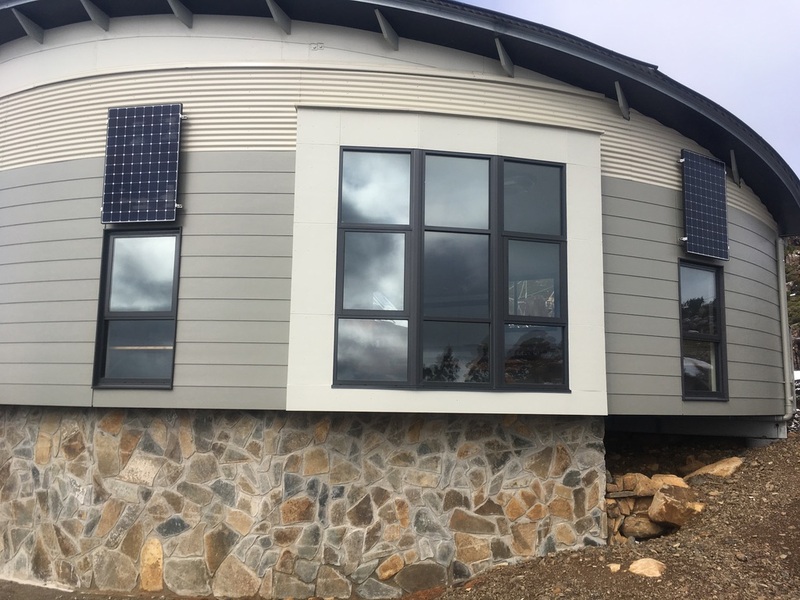 Located at one of the highest building locations in the Tasmanian Wilderness World Heritage Area, this new building includes a first aid station and Ski patrol facilities; a ticketing office and public shelter with toilets. 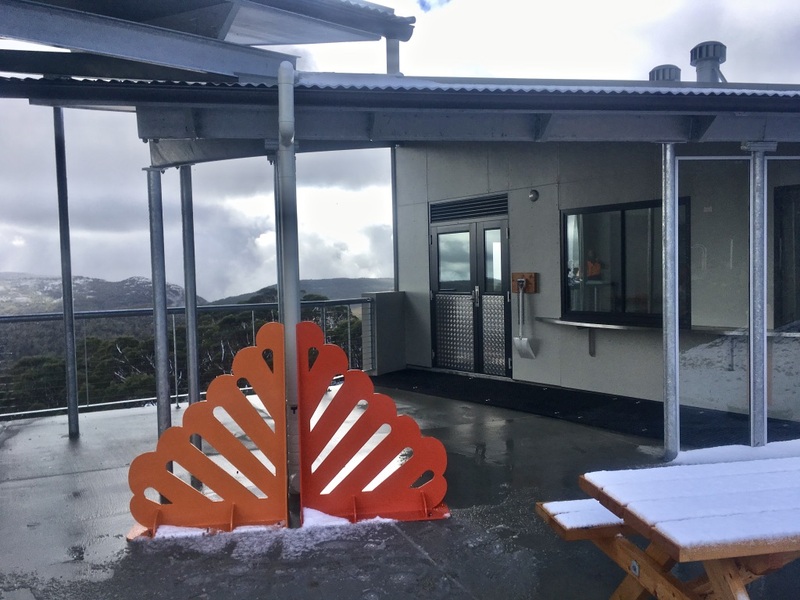 Walkers and skiers will now have a safe and comfortable place to stay warm as they enjoy and explore the snow fields, alpine tarns and peaks of the Mount Field National Park. 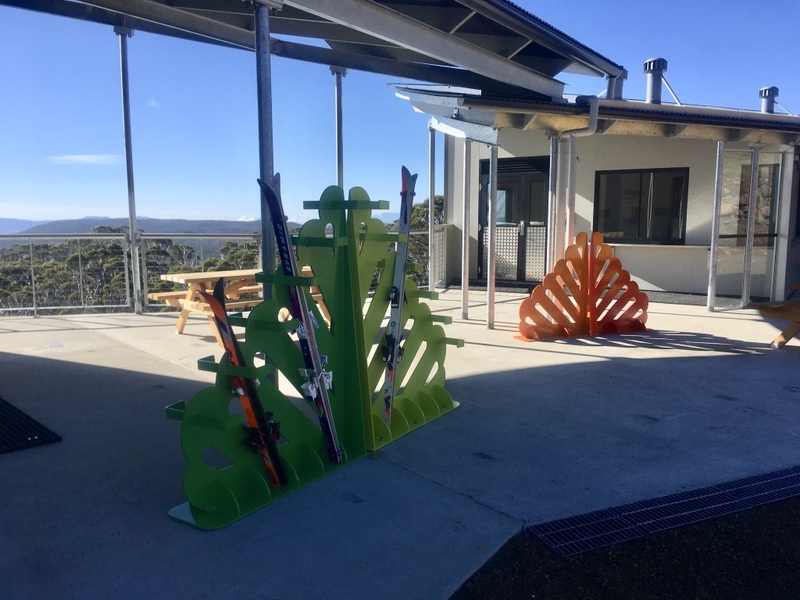 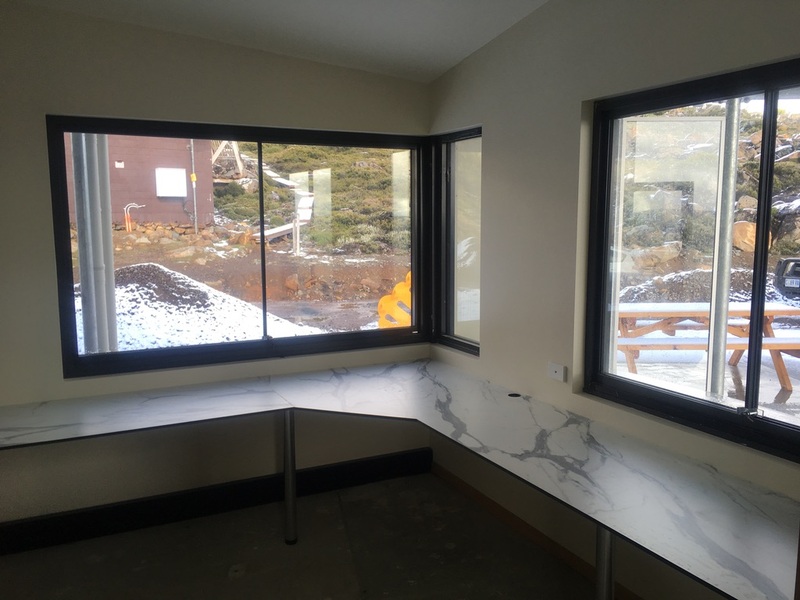 The volunteers of the Southern Tasmania Sky Association also have a purpose designed and built base from which to support skiers ahead of the 2019 snow season – it was important to make sure that the design met the requirements of our volunteers who dedicate their time to providing locals and visitors with a place to ski and experience snow play.